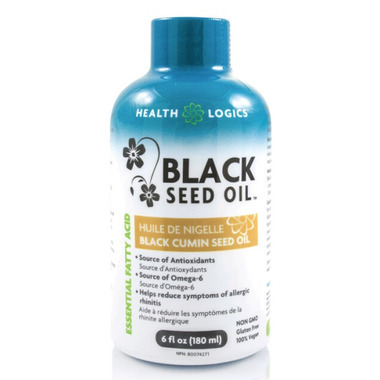 The benefits of black seed oil have been recognized since ancient times. The earliest record of it's use comes from Egypt. Black seed oil was actually found in Egyptian Pharaoh Tutankhamun's tomb over 3,000 years ago. In certain cultures, black seed is known as the "seed of blessing". Adults: Take 1 teaspoon (5ml) daily. Can be taken directly or added to a drink or food, such as salad dressing. This BSO has glycerin in it, which is NOT disclosed on the well.ca site. I went to the company website and see it in very small letters on the label. I don't need that unnecessary filler in my BSO, thanks.